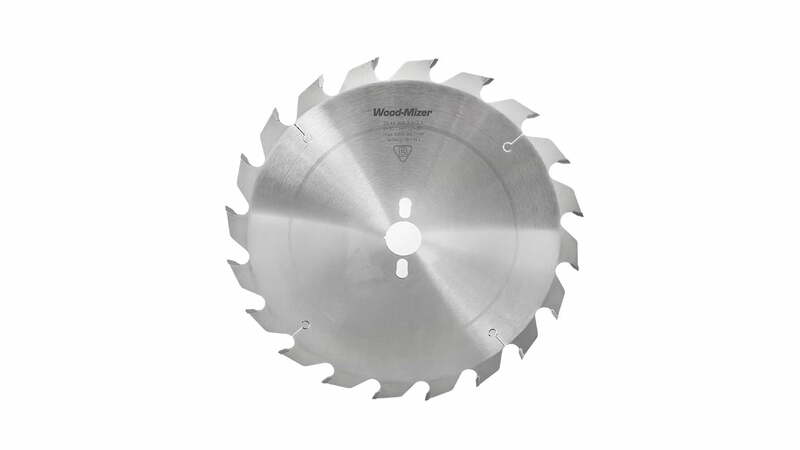 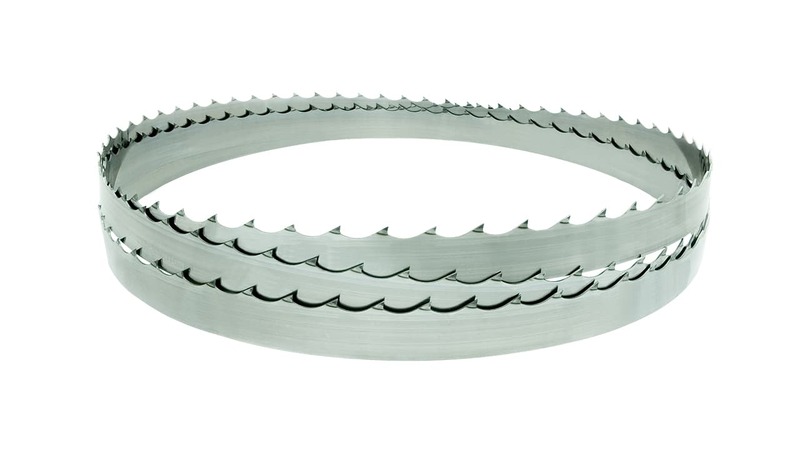 Multirip, ripsaw, and crosscut circular saw blades saw blades from Wood-Mizer cover just about every sawing application – for wet or dry softwoods and hardwoods, as well as tropical hardwoods and panels. 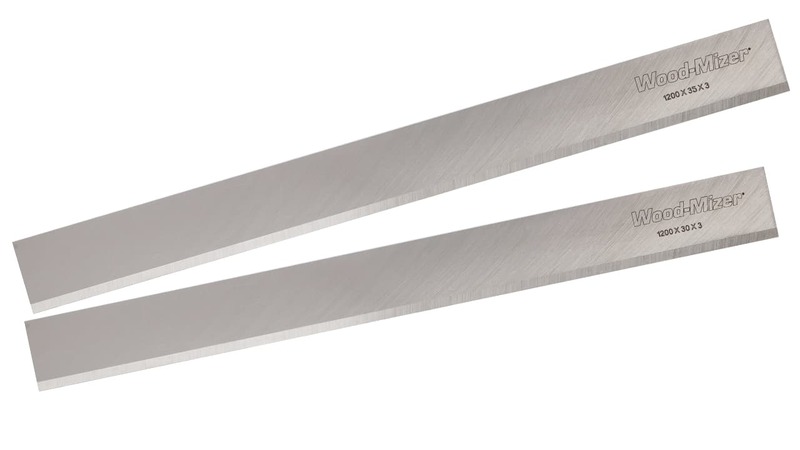 Our blades are covered with an anti-friction coating, which protects the blade against the surface build-up and over-heating. 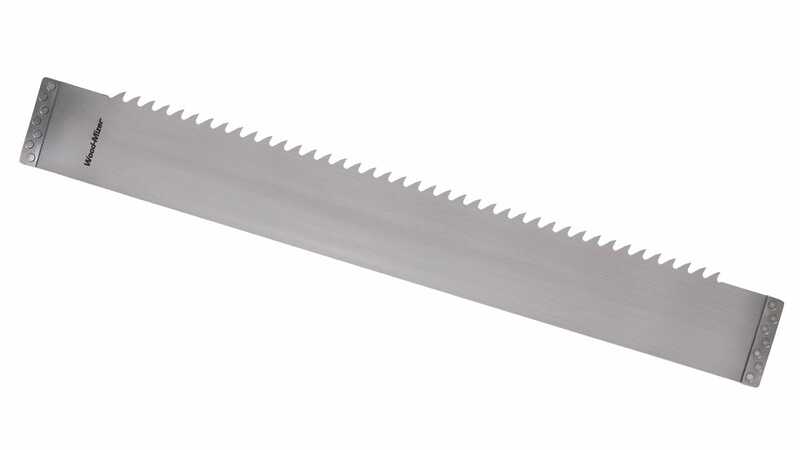 Wood-Mizer supplies planer knives, serrated back knives, and tungsten-tipped knives depending on your needs and applications. 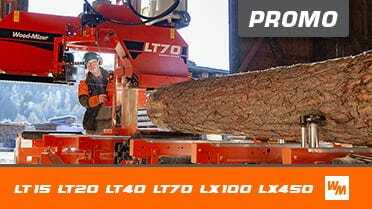 Planing and profile knives are available for Wood-Mizer's own range of planer/moulders, plus other machines.